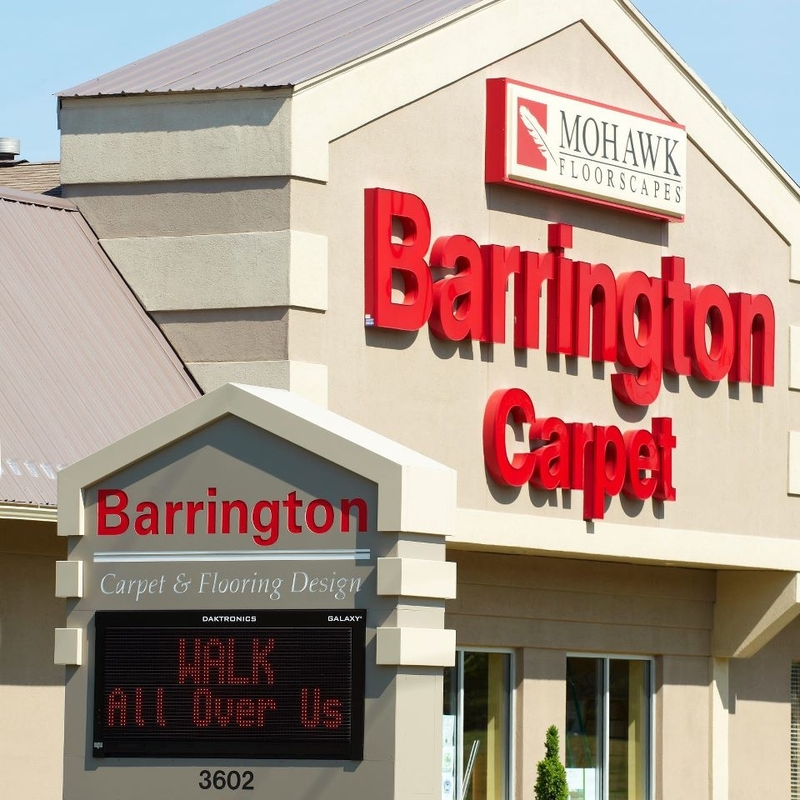 Up to $1,000 on select Mohawk products! 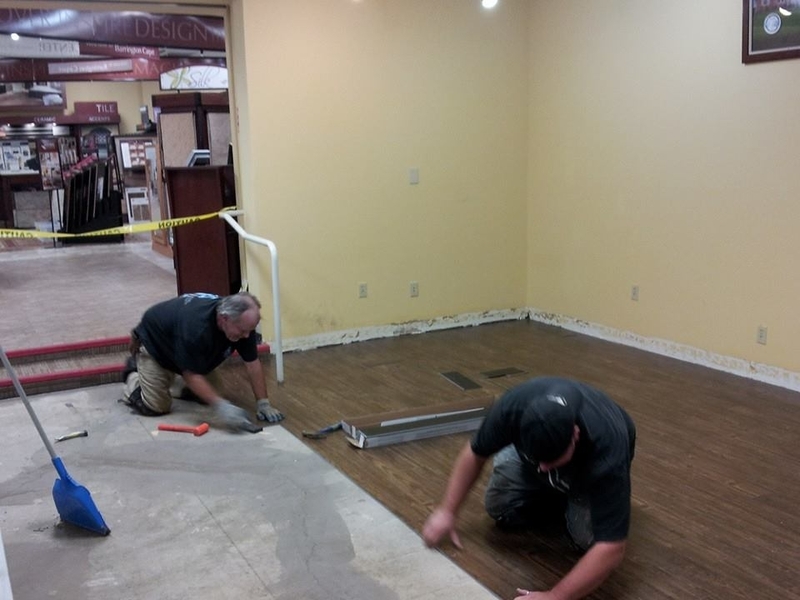 With over 35 years of experience, our flooring contractors are dedicated to providing the finest selection of carpet and flooring options. 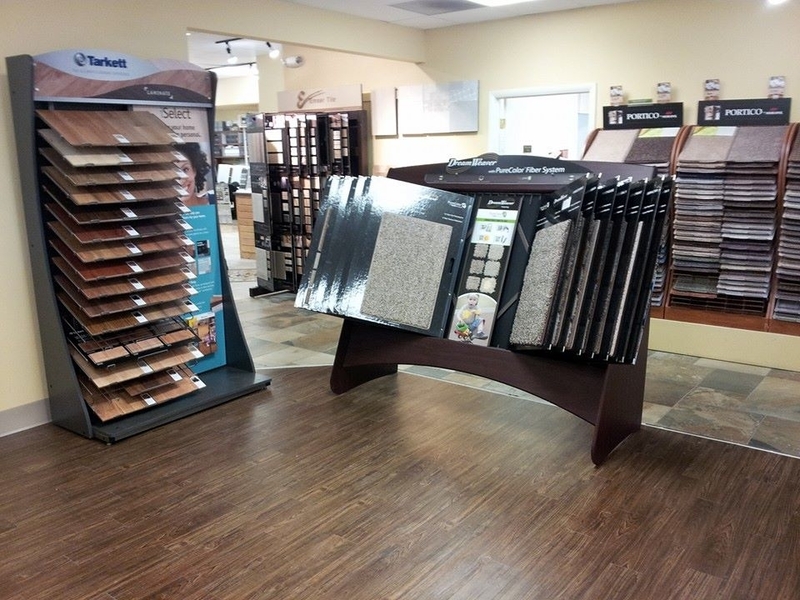 Stop by our flooring store and one of our design consultants will show you the latest trends and help you pick from a range of carpet, vinyl, ceramic tiles, natural stone tiles, hardwood floors and more. 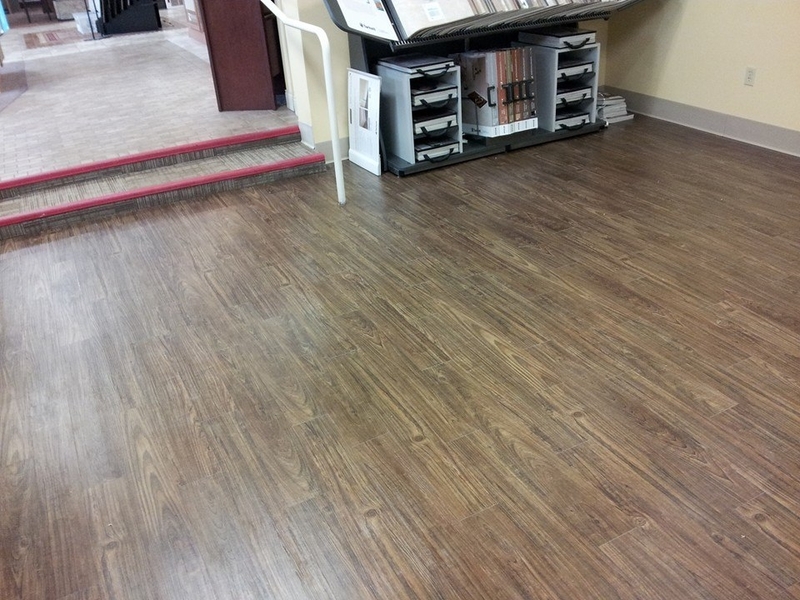 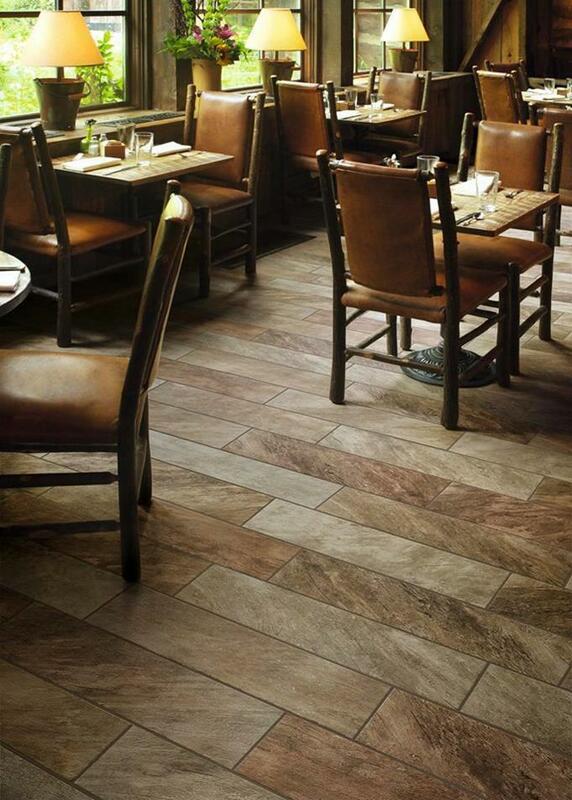 We offer free in-home consultations, green flooring options, reliable installation, and a lifetime warranty! 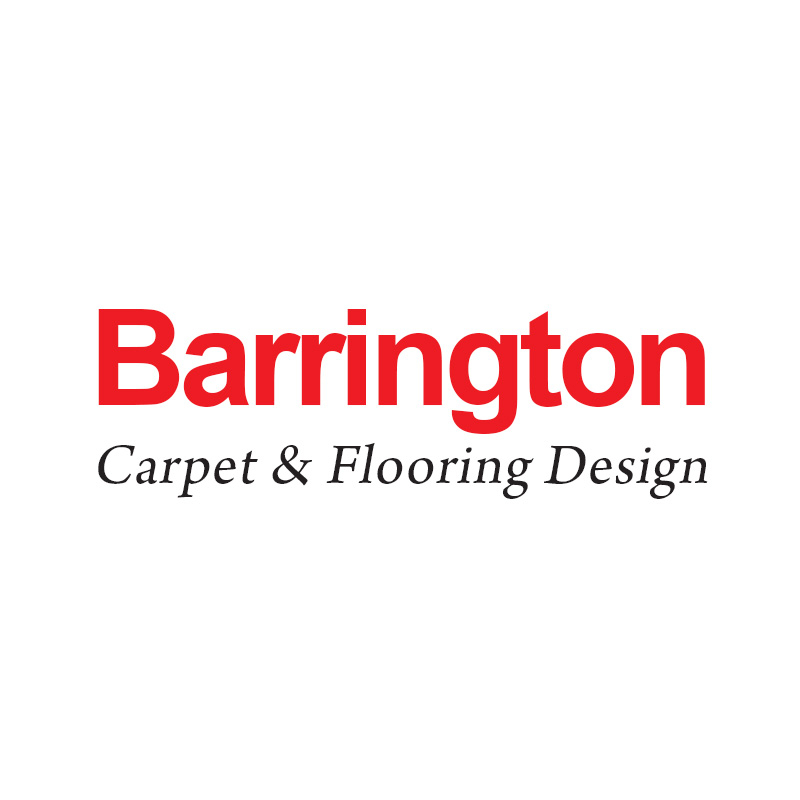 Currently there are no reviews for ' Barrington Carpet & Flooring Design '.